The Internet has transformed into a giant enterprise that helps businesses around the world grow like a weed. The popularity of the Internet is something we all accept as an axiom of modern life. 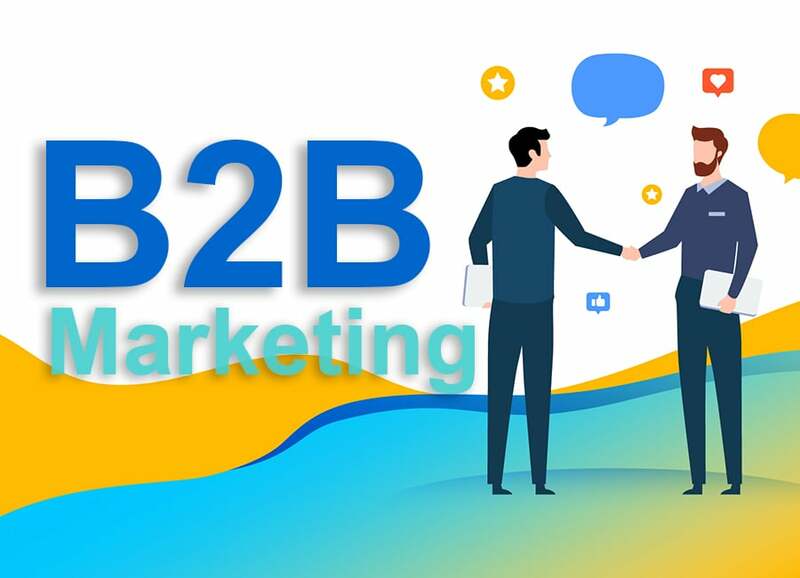 That is why sooner or later every business person arrives at a conclusion that it would be nice to have an online tool to advertise one’s business. If you represent the food industry, you may have already understood that too. 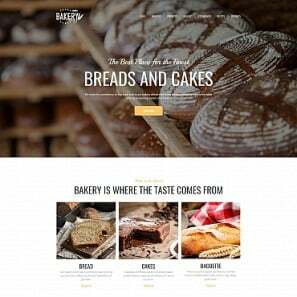 But how to make a food website that is more attractive to your prospective visitors? This is a question we will try to answer together based on what development stage your food establishment is in. We will tackle three different development stages and offer six manageable pieces of advice for them. 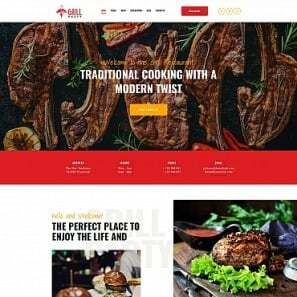 In this article, we will provide you with all the essentials on how to make a food website and also will showcase some mouthwatering food website templates so you could have good examples for your own food sites. Before you start working on your food-related online project, you have to have a very clear idea of who you are. Even more important it is to understand what you expect from a website. To make sure that you do this, you need to concentrate on three main reasons why you want to start a website. 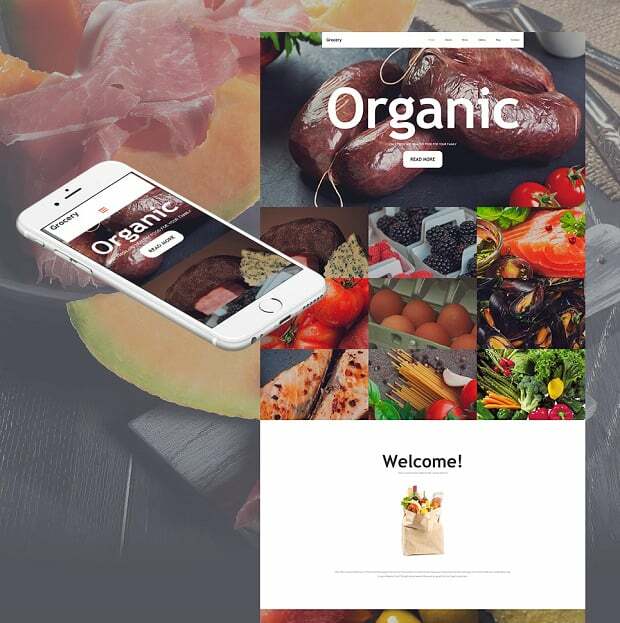 After finishing this task, keep the reasons in mind when creating your online food project. 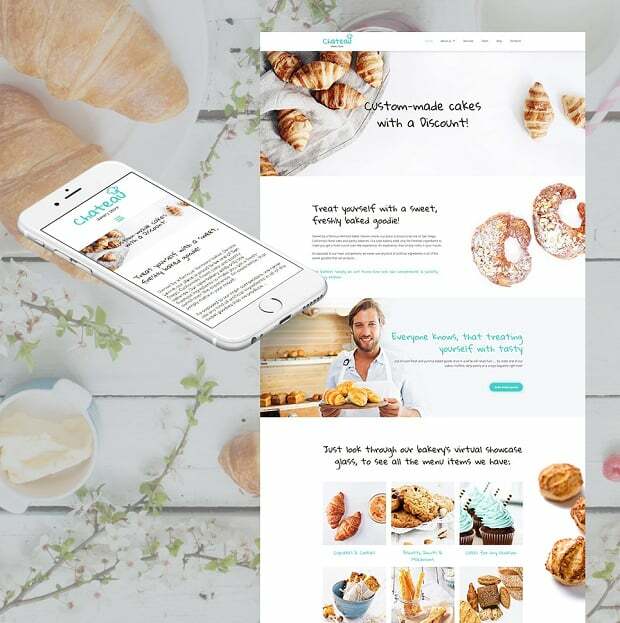 For example, if your food business is in its early development stage, probably the main goal of your online project would be to attract clientele. Then, of course, you will need to look for the ways how to achieve it. One of the most obvious answers to the question is to concentrate on the SEO-friendliness of your website. In short, SEO is what helps your website get noticed by the search engines like Google. Will it matter if your prospective visitors find your website at the top of Google results list? Sure, it will. The modern web developers care about the quality of their products. That is why some of the best cms for a food website already contains SEO-related components. 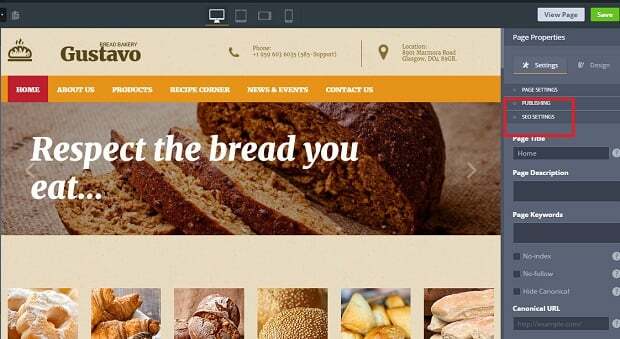 For instance, MotoCMS bakery website builder contains an SEO-settings section. 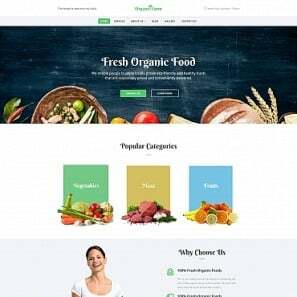 This is where you can provide information about such components, as the Page Title, the Page Description, Page Keywords, and the Canonical URL. (Just for the record – these components are crucially important for search engines). 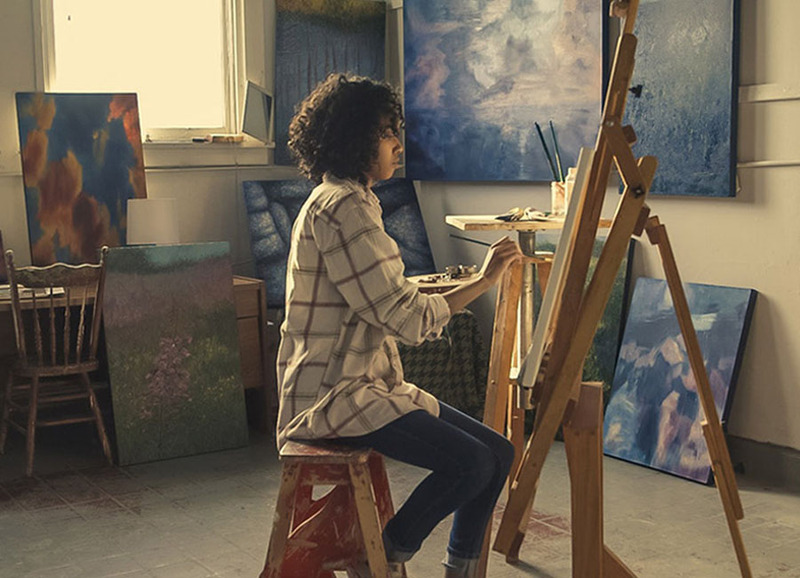 What About Starting a Blog? The main idea behind any successful blog is regularly published posts. These posts have to original and attention-grabbing. So, it makes sense to write on the topics you are passionate about in order not to run out of ideas. The search engines are developed specifically to be able to the original content. So, you write about things you love and the search engines will do the rest for you. 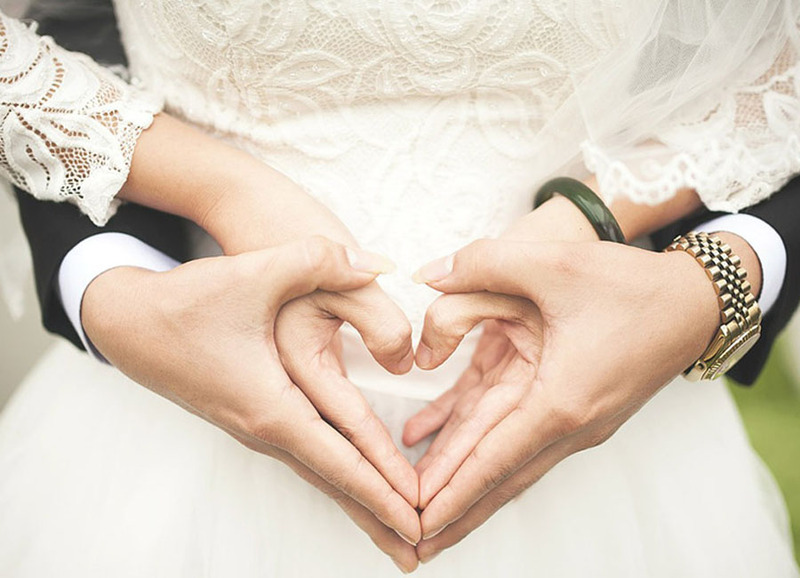 The topics for your blog can be different. Share your experience about cooking last night. Offer family recipes. Discuss food rituals in your food establishment. Moreover, a blog will spice up your website with the personal touch. Who would say “No” to this? Another case when you need a website is when your food establishment is already well-known. Are most of the tables at your restaurant already booked for the next two weeks or so? Then your website will have a completely different role in the business plan, won’t it? 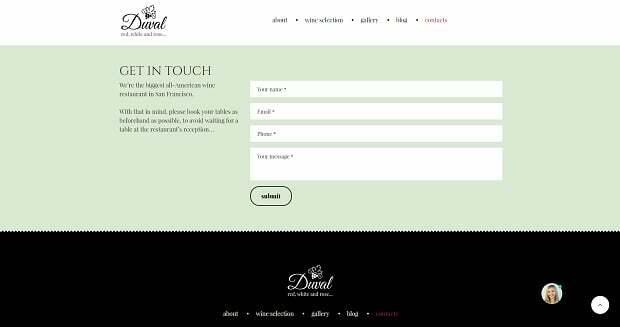 In this case, a website is a reliable tool to facilitate your booking procedure and get feedback from your loyal visitors. How can a website accomplish all that? Well, everything is possible if you equip your food-related online project with a Contact Form, the Google Map, and the Disqus widget. Whereas most of the owners of food businesses are familiar with the first two mentioned above, the Disqus widget remains a dark horse. So, let’s look into it. The primary goal of Disqus is to arrange comments on your website. When choosing this comment platform, you opt for a highly effective tool to see what your visitors think about your food establishment. This way you can track your establishment’s progress and make adjustments if needed. But as the side effects of Disqus, you will also get higher SEO-rankings, 24/7 technical support, and lots of happy website viewers. 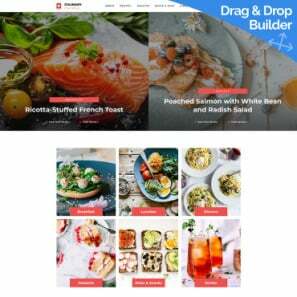 Now that you know what Disqus is for, you may like the fact that all MotoCMS 3 templates for a food website already contain this powerful widget. 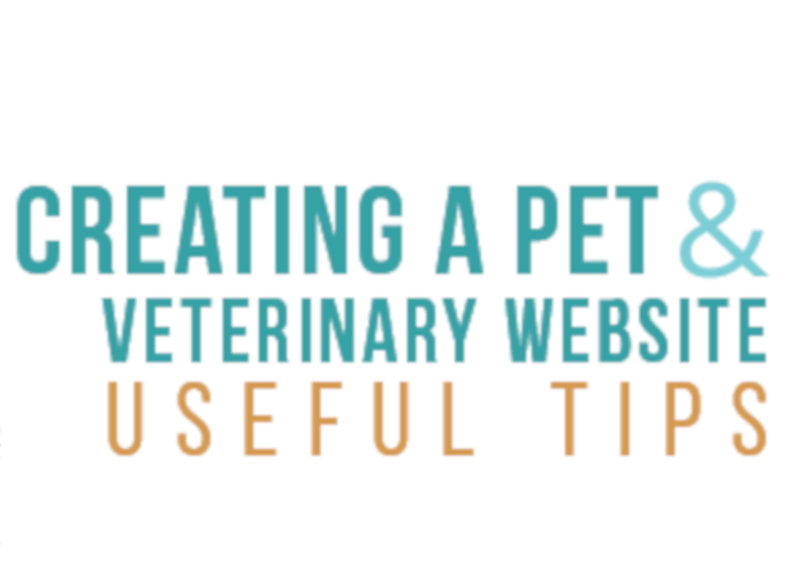 Just find it in the widget list and increase the functionality of your website. 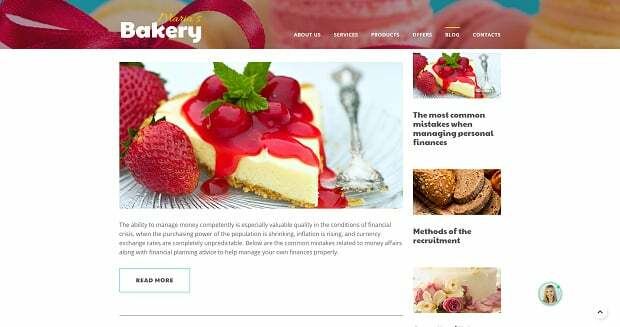 What if your food establishment has already taken off but you think with a website you can generate more revenue? Then use popups intensively. A pop-up is usually a tiny window that suddenly appears on the screen. It functions mainly as a universal attention-grabber. It can make your prospective visitors stay longer on your website, thus contributing to the success of your business. What can you do with pop-ups? One idea is to add them to the images of the dishes you serve. Popups can contain different pieces of information. For example, a pop-up can provide recipes, ingredients, or just funny facts about a dish. Be sure – your visitors will appreciate this interactivity! The tricky part, however, is not to clutter the screen too much. Otherwise, popups can get really annoying as they are often used as ads. 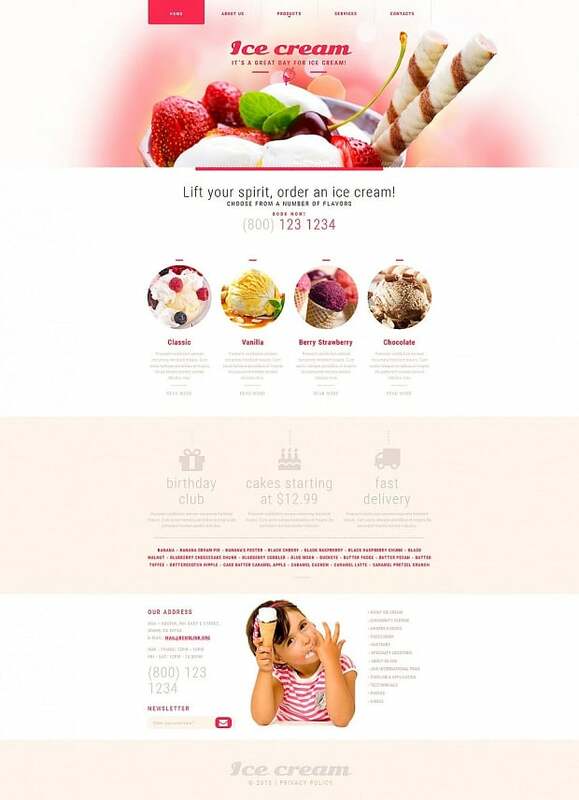 So, choose the options that suit your food establishment best when you are planning to make a food website! 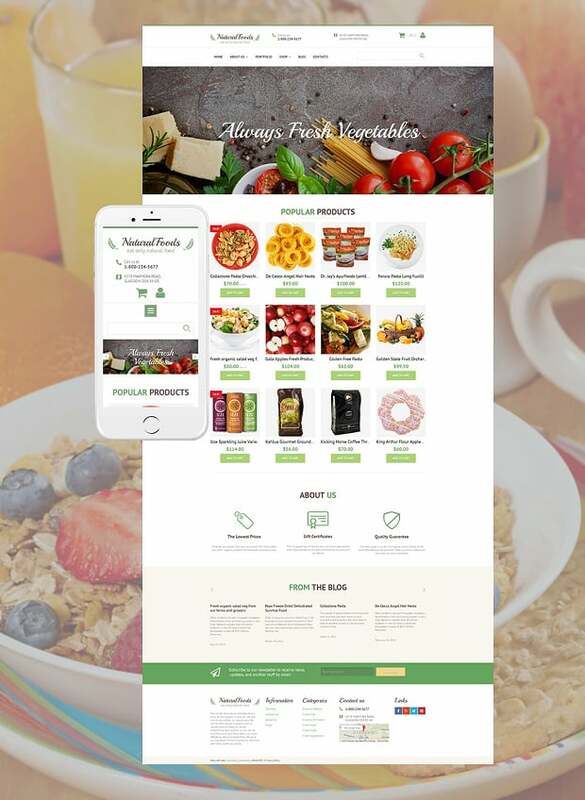 Remember that your food website can be used for different purposes. 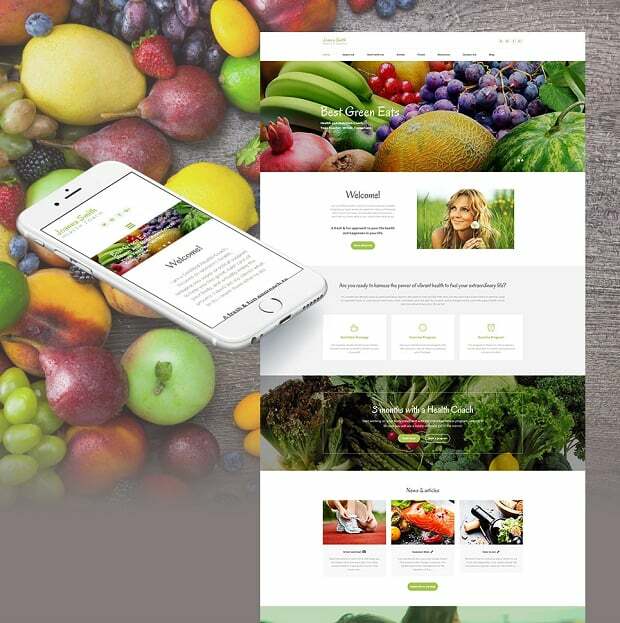 So, it is up to you to decide what role a website is going to play in the success story of your food-related business! If you have a minute, try any of the following templates free of charge during the trial period. If you like the outcome, you can purchase a ready-made website with all your modifications at the end of the test.